Don't miss this exclusive trunk show! 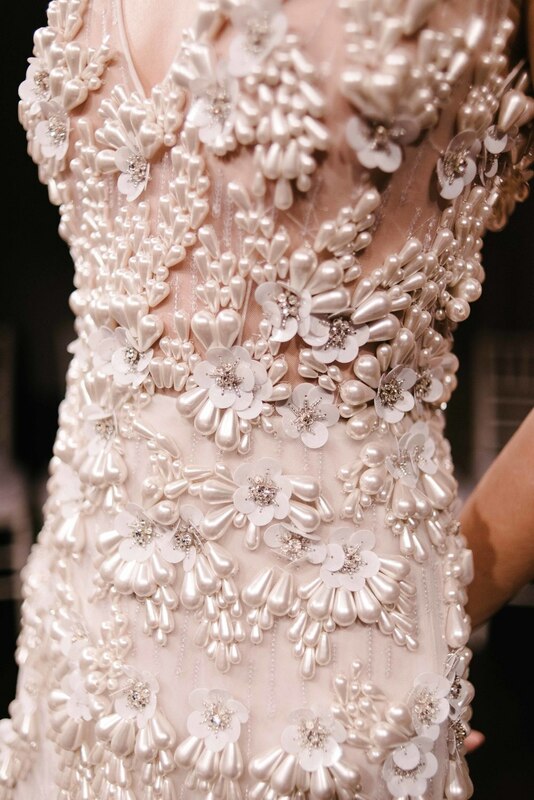 You have the special opportunity to experience the exquisite Naeem Khan bridal collection of intricately detailed, impeccably handmade couture gowns this weekend, March 11th through 13th. 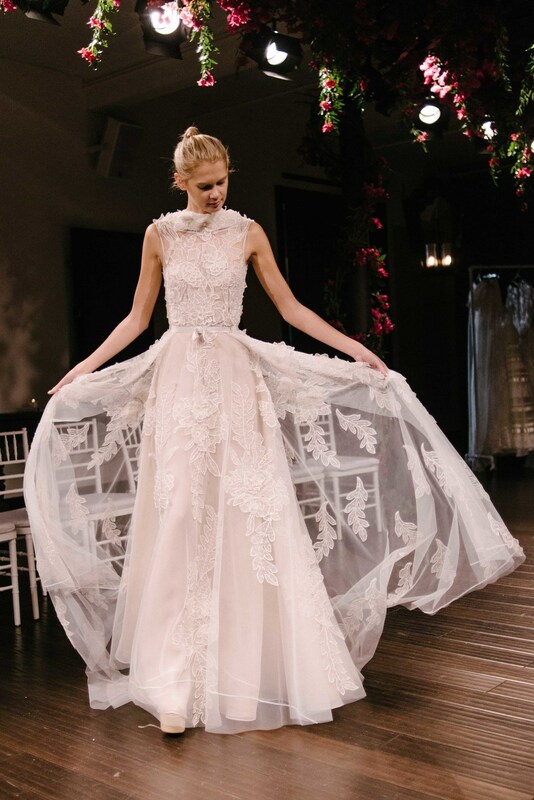 From statement-making gowns to the chicest of sheaths, discerning brides will fall in love with the celebrity-approved styles of renowned red carpet designer Naeem Khan. The new Fall 2016 collection and all the favorites from past seasons will be available. Appointments for this very special trunk show are booking quickly! 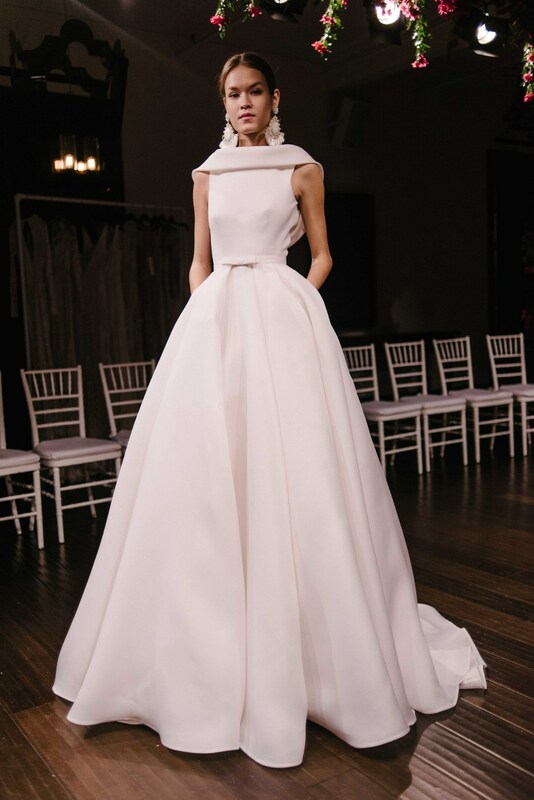 Schedule your trunk show appointment today!